How much is Samantha Bond Worth? 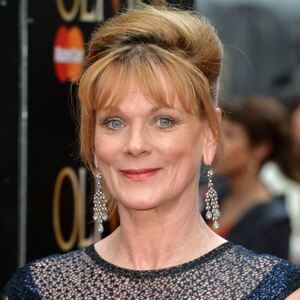 Samantha Bond net worth: Samantha Bond is an English actress who has a net worth of $5 million. Samantha Bond was born in London, United Kingdom in November 1961. She first starred as Maria on the TV mini-series Mansfield Park in 1983. From 2005 to 2008 she starred as Lisa Shore on the television series Distant Shores. Bond starred as Lady Rosamund Painswick on the TV series Downton Abbey from 2010 to 2015. 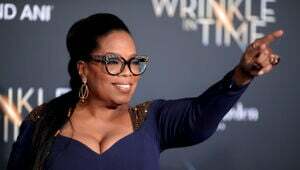 She also had recurring roles on several TV series including Rumpole of the Bailey, The Ginger Tree, Tears Before Bedtime, Brand Spanking New Show, NCS Manhunt, Donovan, Outnumbered, and Home Fires. One of her best known roles came starring as Miss Moneypenny in the James Bond films GoldenEye, Tomorrow Never Dies, The World Is Not Enough, and Die Another Day. In 2017 she was nominated for a Screen Actors Guild Award for Outstanding Performance by an Ensemble in a Drama Series for Downton Abbey.